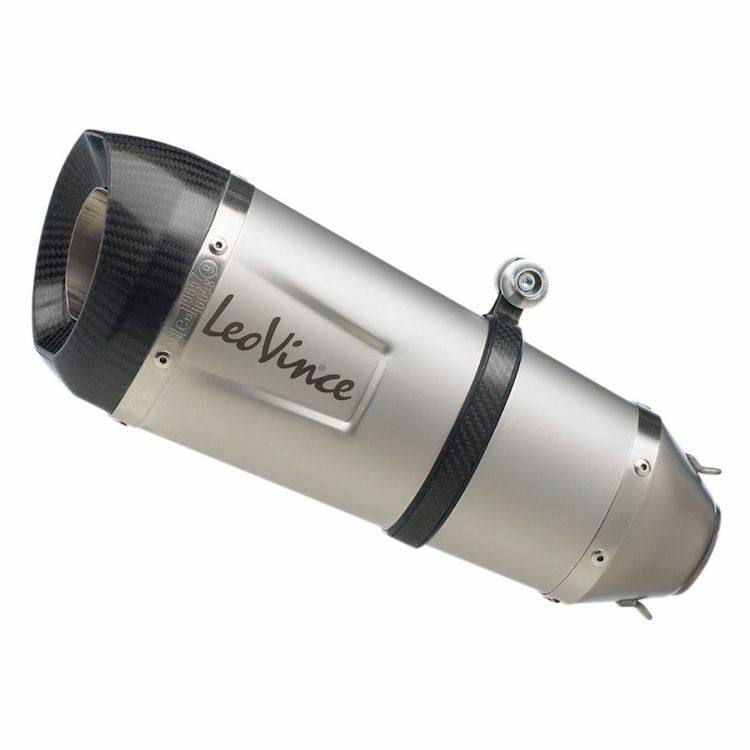 LeoVince serves those seeking the best, the most innovation and the most original exhaust system and is proud to introduce the Leo Vince Factory S Exhaust System. The exhaust is equipped with an aerodynamic inlet with dual spring attachments to improve anchorage to the pipework. At the rear, the muffler has a carbon end-cap with a dual asymmetric cut, outwards and downwards, further customizing the look of your motorcycle.